The red grape variety comes from Crete or the Cyclades ( Greece ). Synoynme are, Kotrifali, Kotsiphali and Kotzifali. 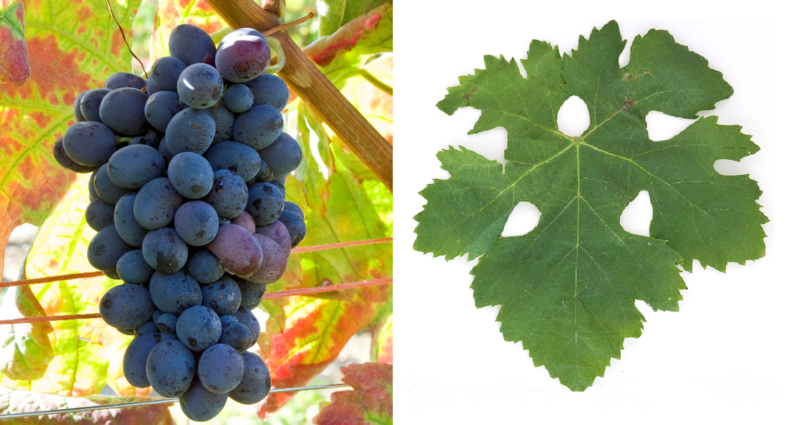 In the Greek vine database, the variety becomes Korphiatiko (Korfiatis) described as identical. In the opinion of the geneticist Dr. José Vouillamoz However, the two varieties are ampelographically different. The early to mid-seasoning vine is resistant to both mildews and Botrytis, It produces bright red, alcohol-rich, but rather low-acid red wines with aromas of herbs and strawberries, especially as a blend with the tannin and color stronger variety Mandilaria be used. The variety is mainly on Crete and also on some Aegean islands grown. In 2010, the acreage amounted to 2,330 hectares. This page was last modified at 7 January 2018 at 17:24.